It's official! Was just speaking with one of PSR's agents. They had a conference today where FREED outlined 10 new sites that he has closed on. The only one she confirmed for now was the Church and Colbourne and definitely the HoJo in Yorkville. That's huge! Looks like he's sreading his wings. Sounds like another Thompson Hotel here, or perhaps another brand....W? I will be happy to see that roach hotel gone! especially it being in the Yorkville area. I'm hoping it will be a boutique or luxury hotel and not another condo. W Hotel is what I'm thinking. 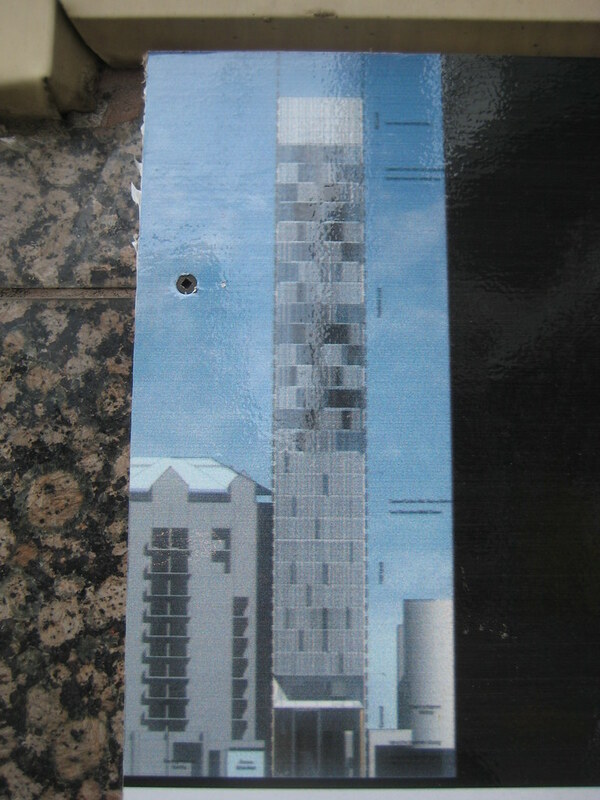 W Hotel Toronto has been registered, and since it's not going on the King Blue site, perhaps here? Was that just a Site Plan application, AG? 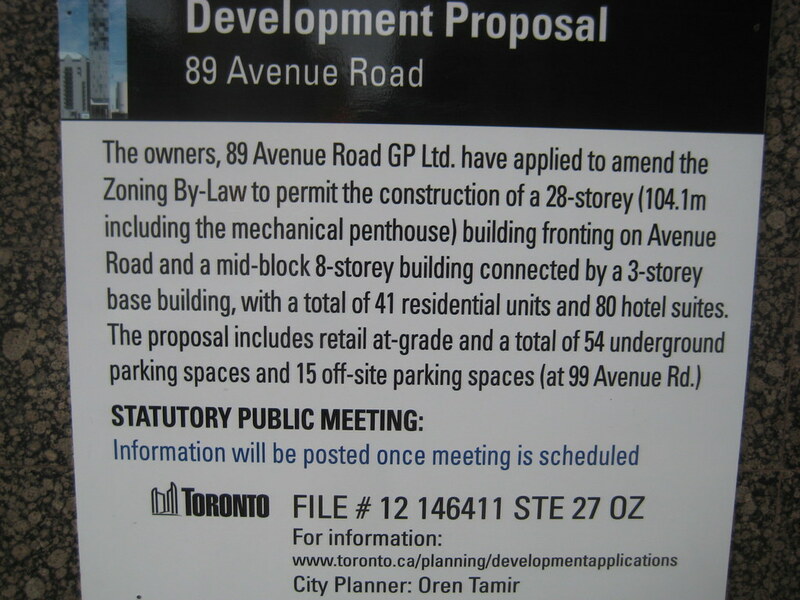 Sounds more like a Rezoning (and possibly an OPA). This is very exciting news! Wouldn't W be more suited to King West? Not to start that debate again...Just a thought. Not gonna be a W Hotel. It will be either another Thompson Hotel or one of their two new boutique brands launching soon. There is a notice up on the building - sorry but I didn't have my phone with me to take a pic. The render looks very Clewesian murano/burano/4seasons -esque. Did it indicate residential or hotel - or both? 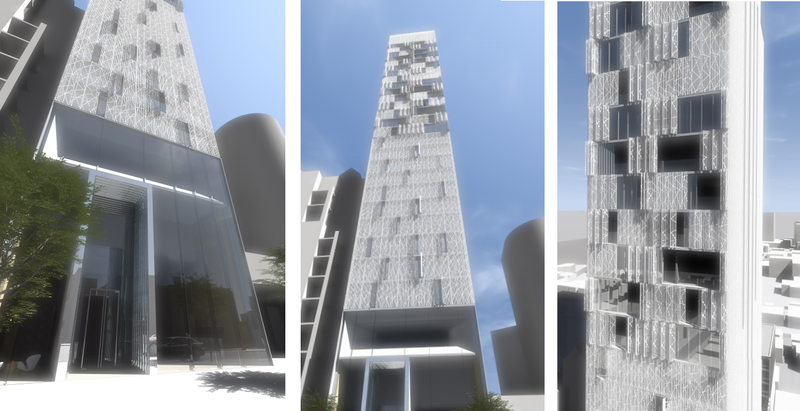 The slim profile reminds me of new boutique towers you would find in NYC. Designed by architectsAlliance. I love the distinct facade design. I wonder if those all represent opening sunroom louvred windows… or how exactly that will work. Looking forward to finding out more - it looks great! Now this is how I'd hoped to see aA evolve. Freed and aA is clearly an amazing combination. Between this project and Sixty Colborne, this partnership has really allowed aA to be more creative and feature more distinction in their designs.